The album "What Happens in Lagos" released last year depicts life in Lagos . It is a divergent piece and is a definite listener! 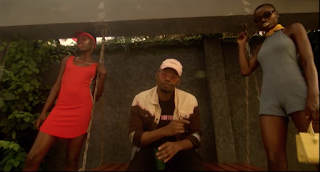 Ajebutter22 kicks off the year with the visuals - "Wayward", one of the songs off the EP.